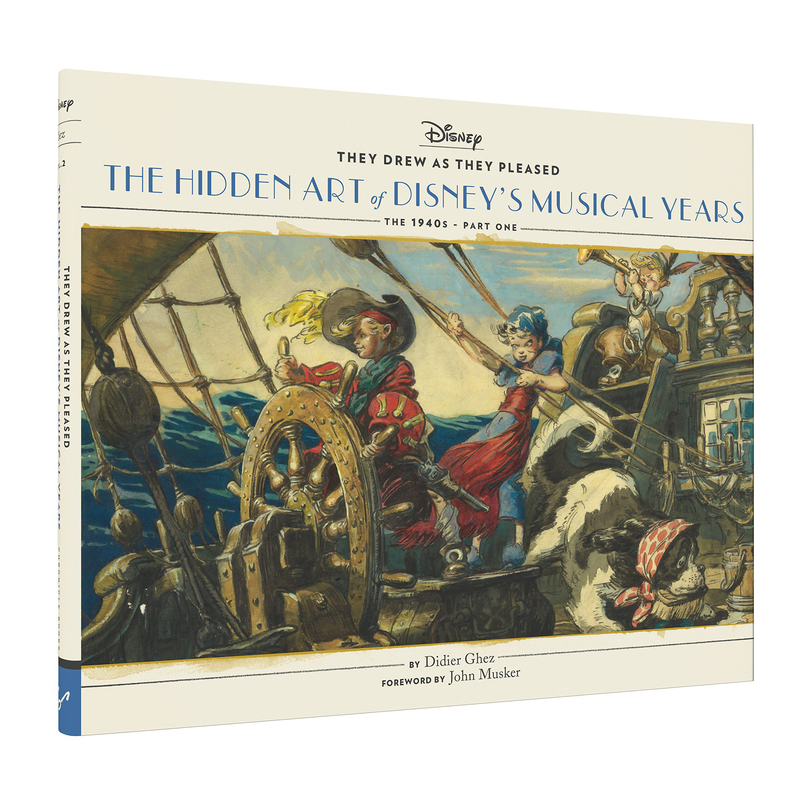 The 1940s ushered in an era of musical experimentation and innovation at the Walt Disney Studios. 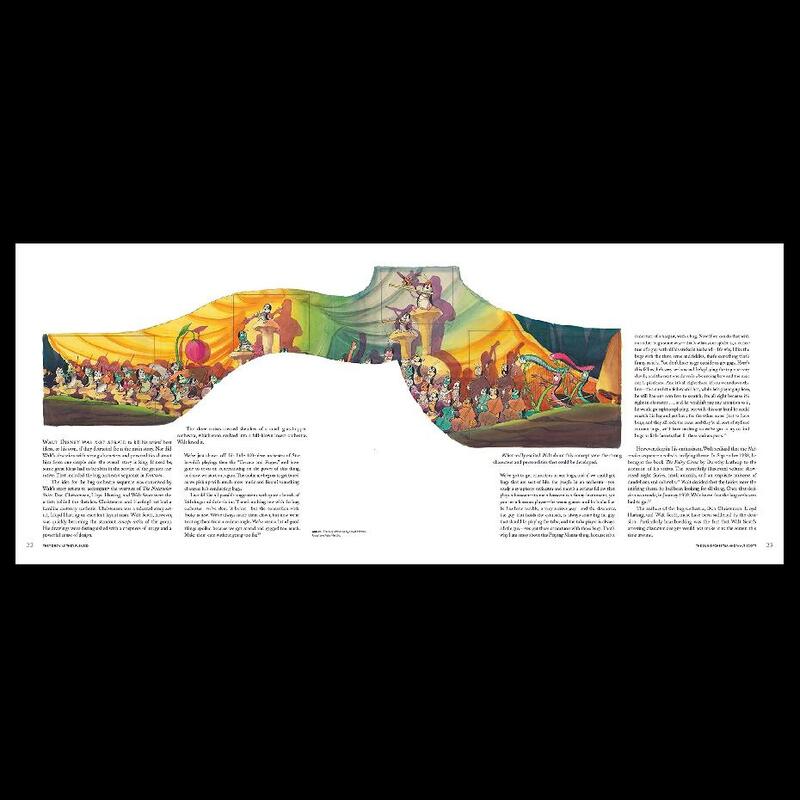 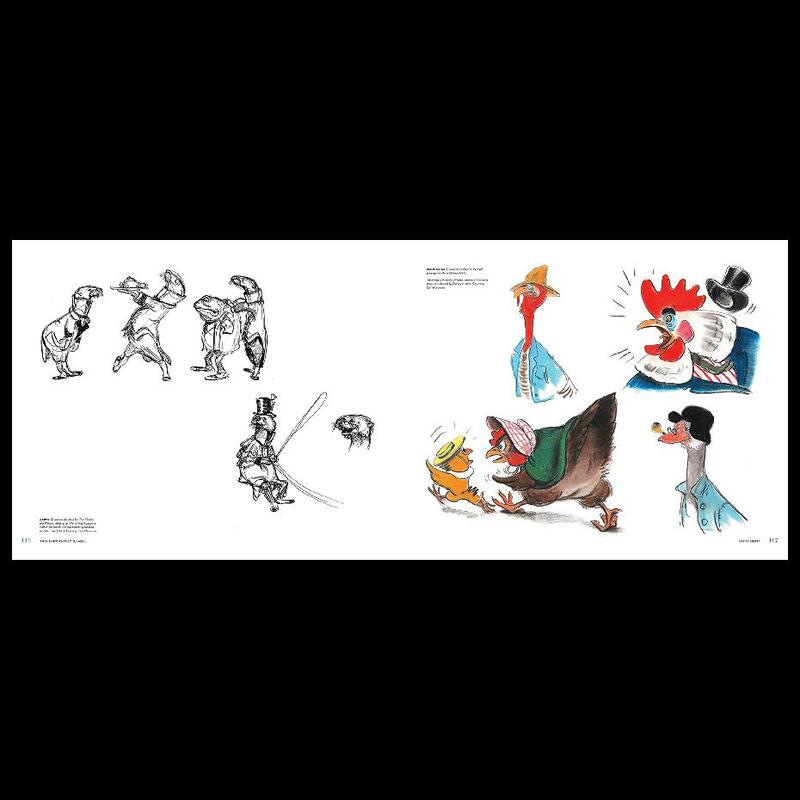 Artists from all over the world flocked to California to be part of the magic, and their groundbreaking styles influenced such classics as Dumbo and Bambi as well as shaped the masterpieces that followed such as Alice in Wonderland and Peter Pan. 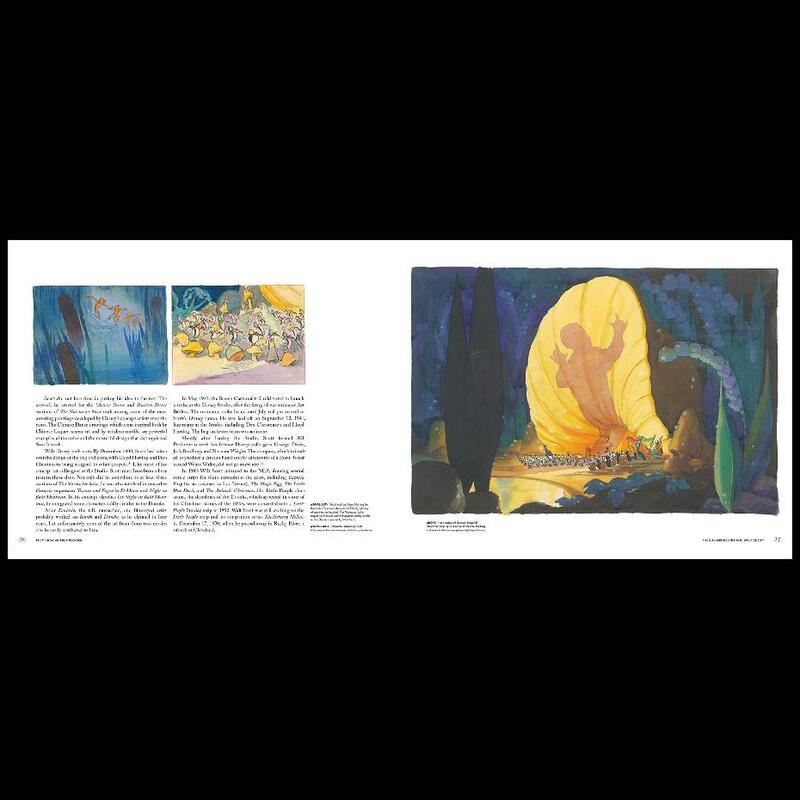 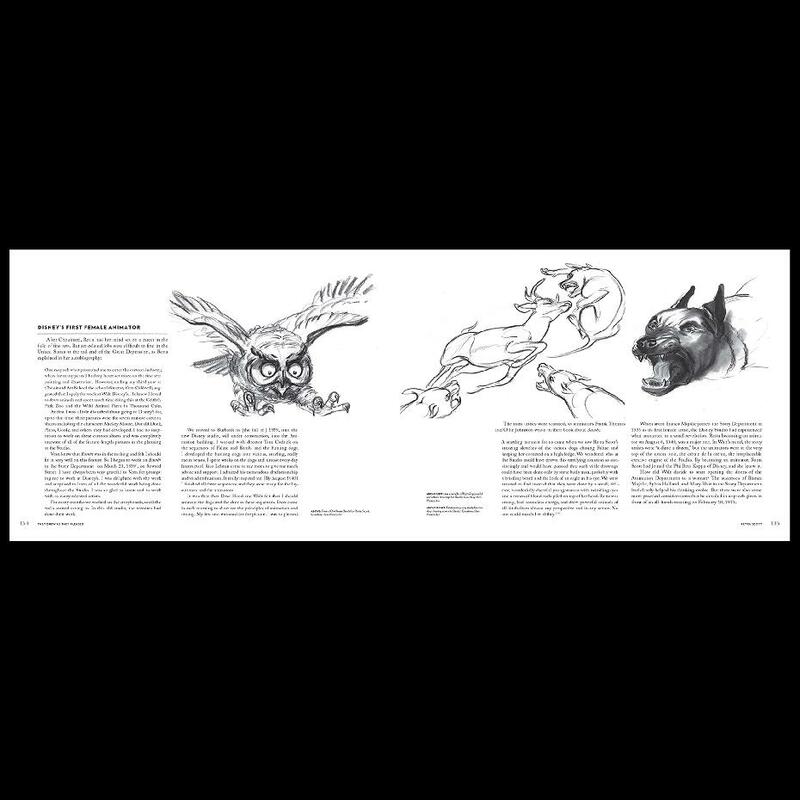 For this volume, author Didier Ghez has unearthed hundreds of enchanting images—from early sketches to polished concepts for iconic features—by five exceptional artists who shaped the style of the Studio's animation during this period of unbridled creativity. With evocative descriptions and excerpts from the artists' journals and autobiographies, this magnificent collection offers a rare look at the visionaries who breathed life into some of the most beloved films of our time.